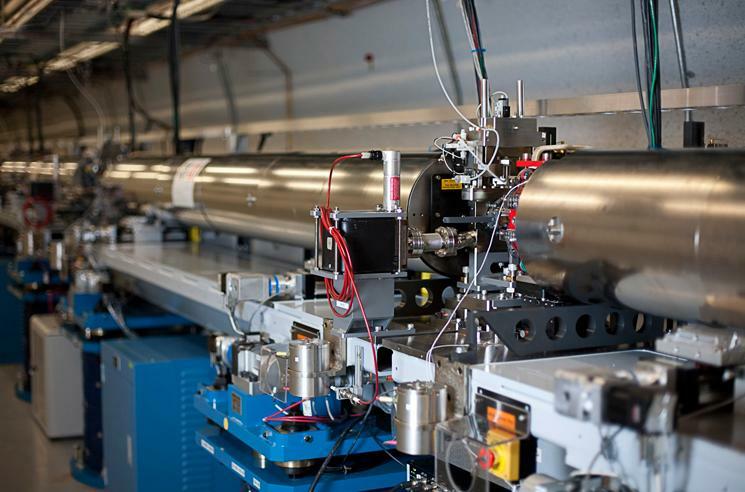 The experimental physics program using the SLC started with the MarkII detector in 1989, which demonstrated that same year the first evidence that only three families of matter particles exist. 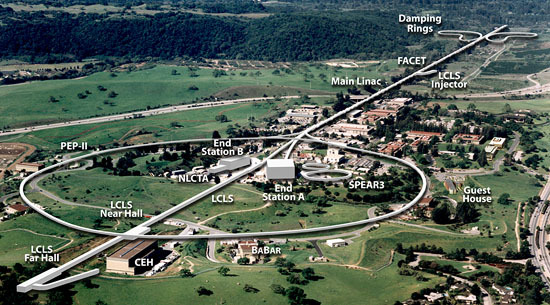 The Stanford Linear Collider was a linear accelerator that collided electrons and positrons at SLAC. Its construction began in 1983 and was completed in 1987. From 1999 to 2008, the main purpose of the linear accelerator was to inject electrons and positrons into the PEP-II accelerator, an electron-positron collider with a pair of storage rings 1.4 miles (2.2 km) in circumference. PEP-II was host to the BaBar experiment, one of the so-called B-Factory experiments studying charge-parity symmetry.